Story Notes: This is the page where I will be adding behind-the-scenes material on the Children of Khaos Universe. Warning: possible spoilers! 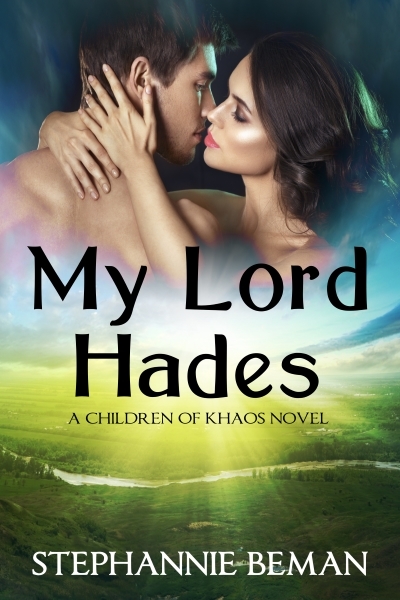 Children of Khaos: The Originals is a romance series that straddles the line between Greek, Roman, and Etruscan mythologies. It follows the lives of the gods, the demons, and the hapless humans that get in their way. Each book tells the story of a new couple who reaches their happily-ever-after, with a self-contained romance and plot. Please Note: Many of these stories are being rewritten into their own series, but due to requests from readers I have republished them in their original form. Battle-weary Hades promised to never allow another god power over him, but he didn’t plan on the intervention of the Fates intertwining his future with Persephone. 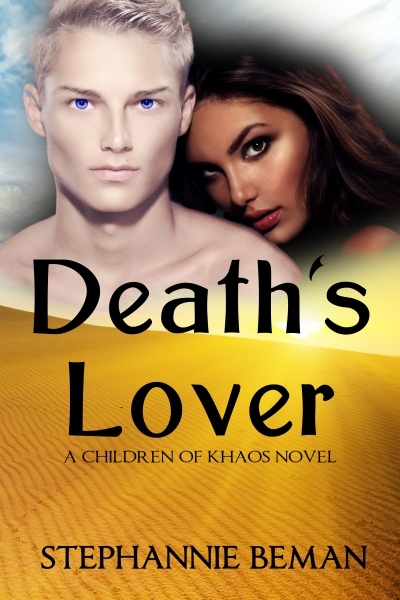 The warlord Adman will kill anyone to possess Lilith, but the one standing between him and what he wants is Death himself. Hephaestus is no happier about marriage to Aphrodite than she seems to be, but her objections to the marriage are not what everyone believes them to be. I’ve always been fascinated by Greek, Roman, and the even older Etruscan mythologies since I was first introduced to them as a child. Everything I learned, from the books I read to the exhibits I visited, revealed the many layers to the myths. I loved the idea that there was more to this world than can been seen by the naked eye and more than can be imagined in our limited philosophies. 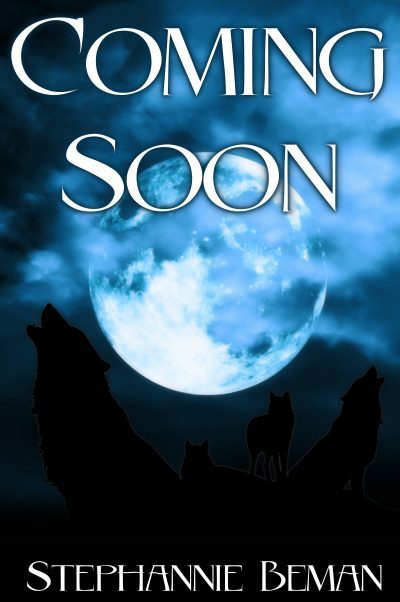 When I started writing the Children of Khaos Series knowing I was going to reinvent the mythologies I love rather than retell them. I wanted to bring to life a different feature of the story and look deeper to find the source of those stories. For me, they became more than a backdrop to people long gone, they became window into the understanding a souls of the culture. I took several liberties with the creation of the series to show the mythologies in a different light. I didn’t want it to be this predictable story that we all learned in school. I wanted it to be familiar but different. So I twisted mythology to fit the world I created. While my news may not be frequent, each one is mindfully written to entertain or share information on what I'm working on, new releases and upcoming projects, behind the scenes looks at the projects you love, and a reading list of books I would recommend. Enter your email address and click subscribe. I'm looking forward to meeting another friend along this journey called life!